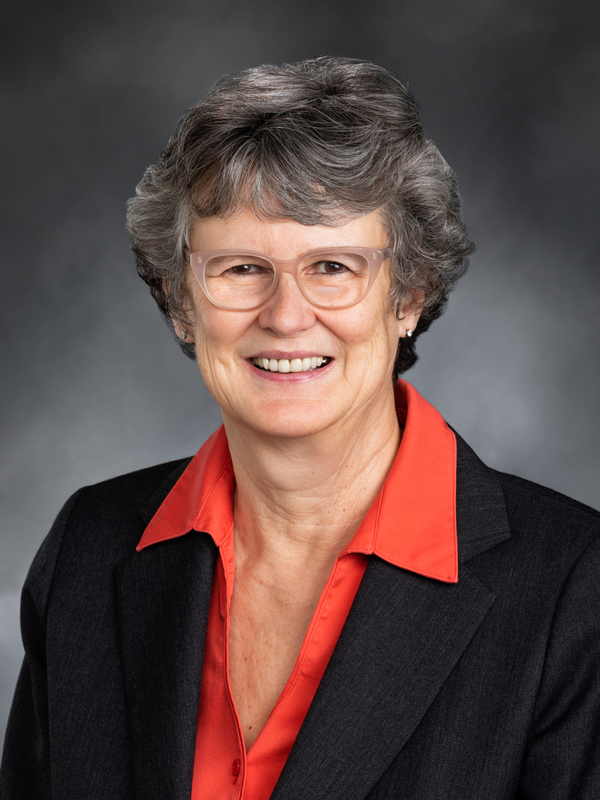 OLYMPIA—Patients who visit an ER or have surgery with an in-network provider but gets billed for out-of-network services in a surprise bill may soon see the practice end under legislation from Rep. Eileen Cody (D—West Seattle). The Washington House of Representatives passed SHB 2114 by a vote of 81-17 today, which is a bipartisan effort to end the practice of “balanced billing.” The legislation, which came at the request of the Office of the Insurance Commissioner, moves to the Senate for its consideration. “Balanced billing” often is the result of a health care provider such as an anesthesiologist being out-of-network for a patient while practicing at an in-network facility. The patient is charged the difference between what the provider expects and what the insurer is willing to pay. Rep. Cody’s legislation would remove the consumer from the initial billing, with insurers paying the health care providers directly. It also establishes thresholds for an arbitration process when insurers and providers disagree on the responsibility of payment. The bill will also create a system for patients to better understand which providers are in-network or not.